Lausanne is the fourth largest city in Switzerland in terms of population, with 150,000 inhabitants; behind Zurich, Geneva and Basel. 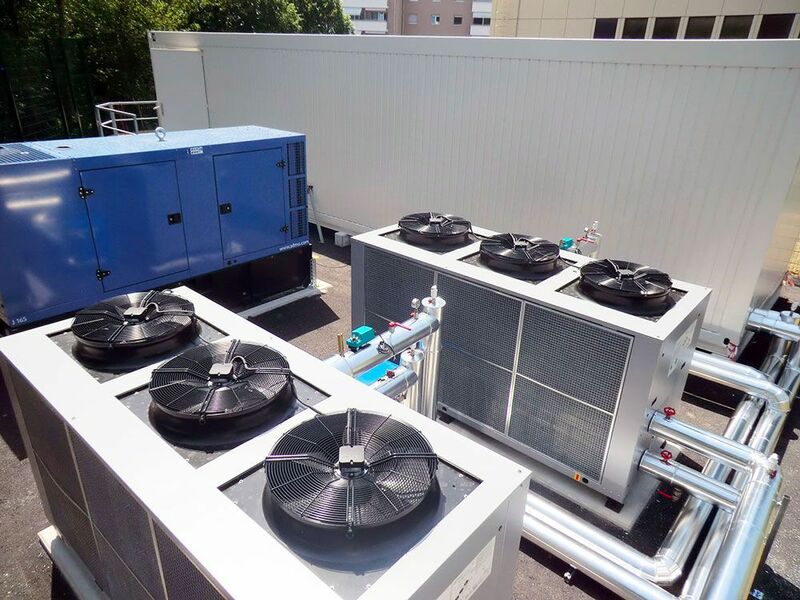 To improve the security and continuity of service as well as the overall energy efficiency of its data centers, the City of Lausanne entrusted Module-IT with the design of its main data center and the emergency room in September 2014. 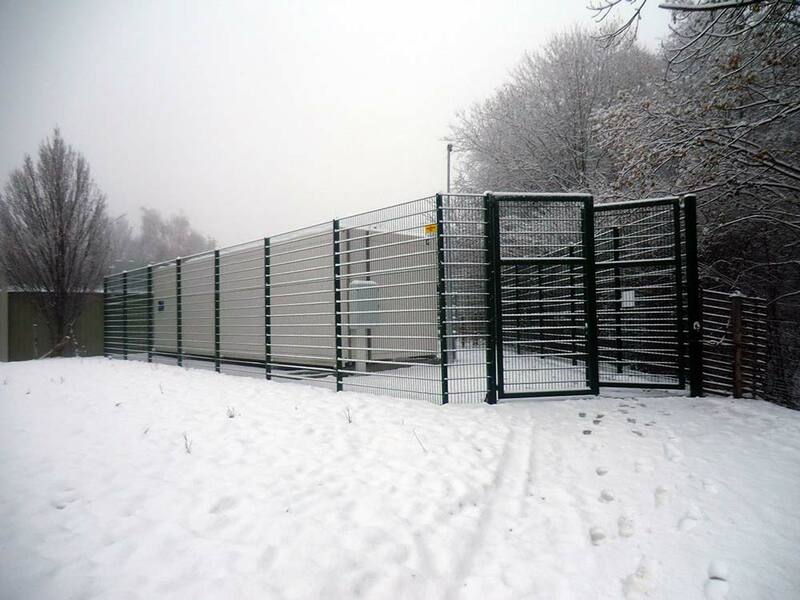 Based on a modular structure, delivery took place at the end of 2014 with commissioning in January 2015. To meet these needs, Module-IT opted for turnkey implementation of a modular data center and a second backup container data center. The main data center, with a computing density of about 80 kW, has the characteristic of being cooled by the water of Lake Geneva. 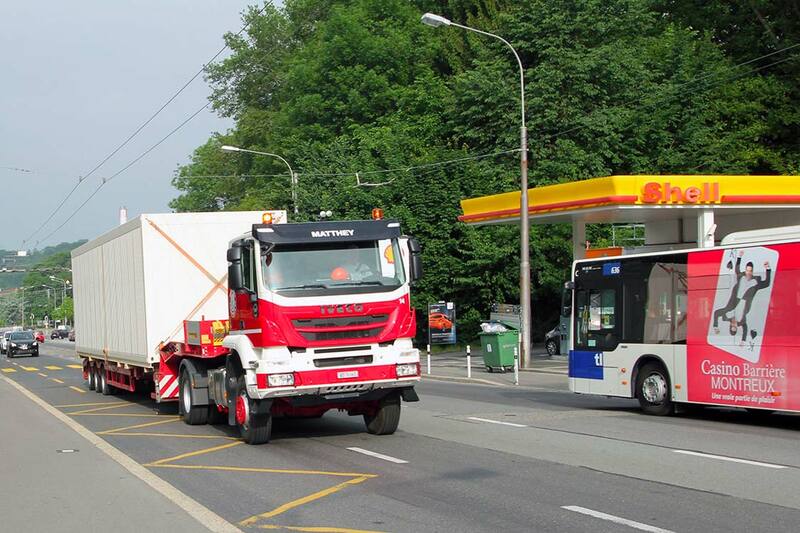 The container (IT-box) and the technical infrastructures are located outside. The equipment is cooled by two groups of indirect free-cooling ice water. At both sites, the energy efficiency of the facilities was optimized, with target CPUEs of 1.2 for the main site and 1.4 for the secondary. 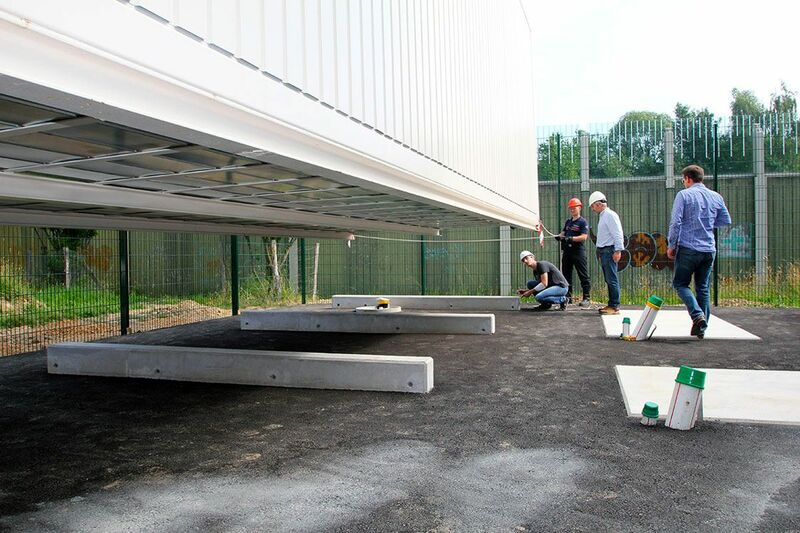 With the establishment of these two sites, Module-IT enabled the city of Lausanne to be equipped with secure data centers, ensuring continuity of service and producing low energy consumption.